One of the latest cooking games to play for girls, Owl Cake Sara Cooking Class is another popular episode of Sara Cooking Class. In this challenging free online game, Sara is pretty excited to share some baking instructions with people who are passionate about cooking. Today, she takes the responsibility of teaching you on how to prepare an Owl Cake in the most shot possible time. 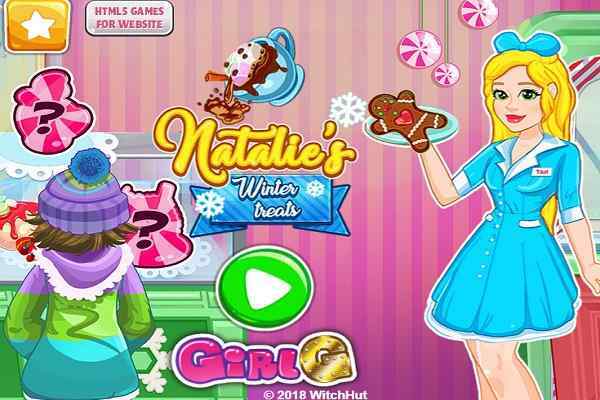 Your goal in this cool girls cooking game is to follow her instructions while baking the cake, preparing the chocolate sauce and assemble all the items to get them prepared for eating. Do not forget to decorate it to give them an awesome look. 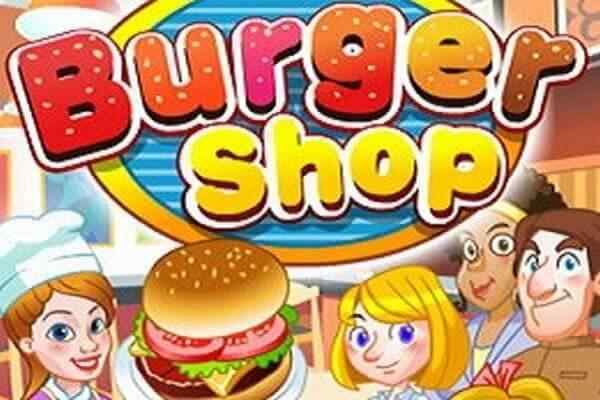 When you play this interested and easy-to-play flash game in your browser, you will realize how easier it is to learn how to cook the delicious dessert in just a few minutes. All you need to do is keep your eyes open while having a look at Sara instructions. Follow her each step properly to ensure a scrumptious holiday treat. You can serve this extremely mouth-watering cake on various occasions including Halloween festivities and birthday parties. 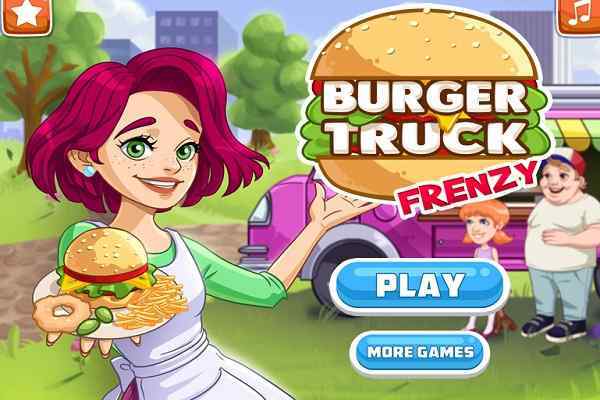 In this fun online cooking game for kids, collect all of the ingredients exactly in a way Sara instructs you and mix them well to get it prepared perfectly. Try to stick the cake recipe and make sure that you have not missed out any indicated step. 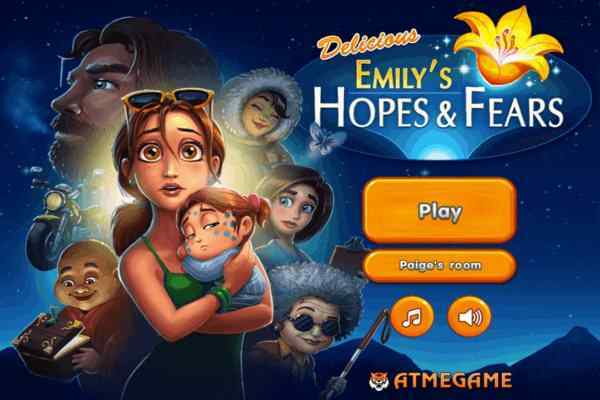 You are sure to earn high score with extra bonus points if you complete the task before the time runs out. 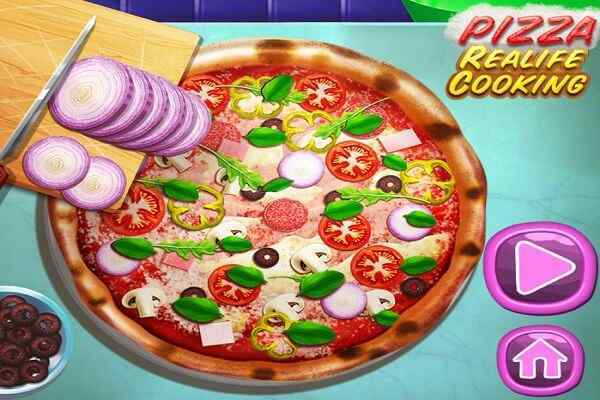 Challenge your cooking skills and give your best to cook this fantastic holiday dessert in this adorable online cake cooking game.